What do I mean by saying “build” a Scala project? Well, actually it means that the project which runs locally from IDE, should be “transformed” into something, what can be launched from any other environment (Linux / Windows / Mac). I used green arrows in order to highlight files which are important in context of this article. By walking through the files, we need to see what they contain and what is a purpose of them. By doing this I want to make a projection from a particular example to more general one. Take a look at dependencies in the code above, if to be more precise – look at single dependency. For sure your project contains more than one. But for the demonstration it’s enough. You can check it if you want. So how to build this app? How to make it deployable? In order to perform this, we need to add sbt-native-packager plugin to the project. You can do it by adding a single line of code to the plugins.sbt file. There are two folders in the stage directory: bin & lib. 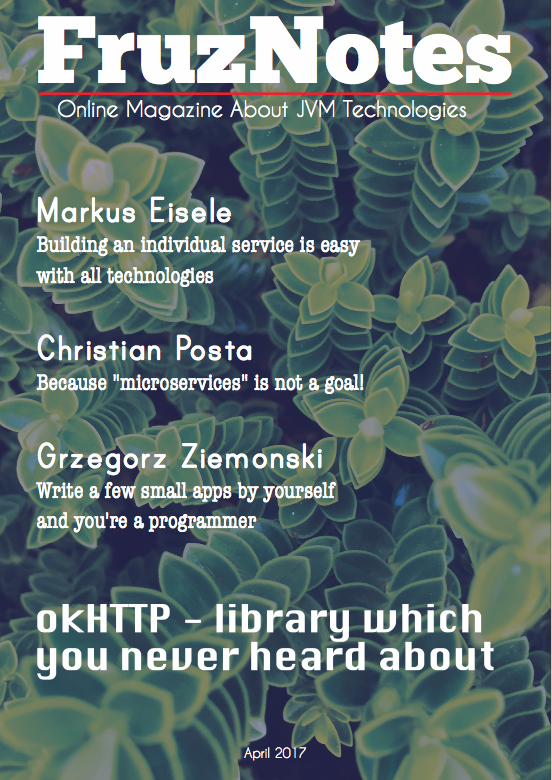 The first one contains launchers (Linux / Mac / Windows). The second one contains all dependencies and a jar with the application classes. Notice that this command must be run from the stage folder. By the way, app-name may vary depends on a project name (package name) which you specified in the build.sbt file. 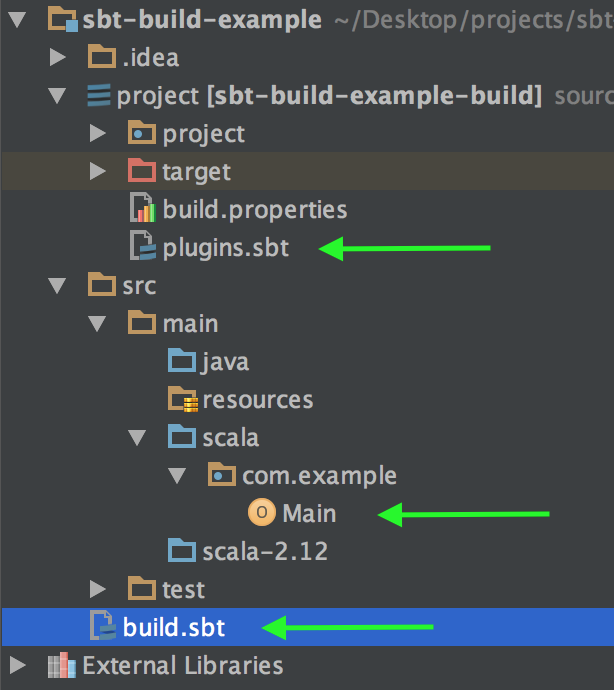 As you see sbt-native-packager gives a pretty straight way to build a Scala project. What is really cool, is that it provides much more packaging options for Scala apps. In this article I described only 5% of functionality which this plugin can perform. Therefore I’m going to write a couple new tutorials about sbt-native-packager.